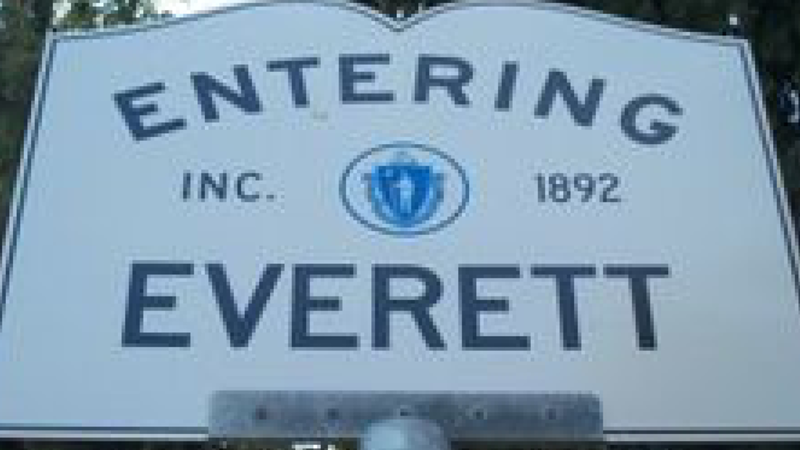 Mayor Carlo DeMaria is pleased to announce that the Attorney General’s Office has chosen the City of Everett as a recipient for the Healthy Summer Youth Jobs Grant Program. The City will receive a grant up to $3,520. Healthy Summer Youth Jobs is designed to directly benefit communities by providing jobs, and by addressing leading contributors to chronic disease by promoting increased health/wellness/disease prevention activities for the employed youth and/or the populations they will serve.